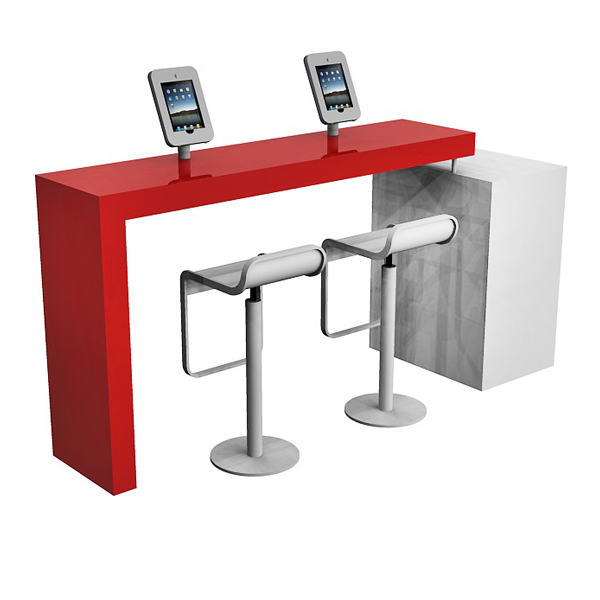 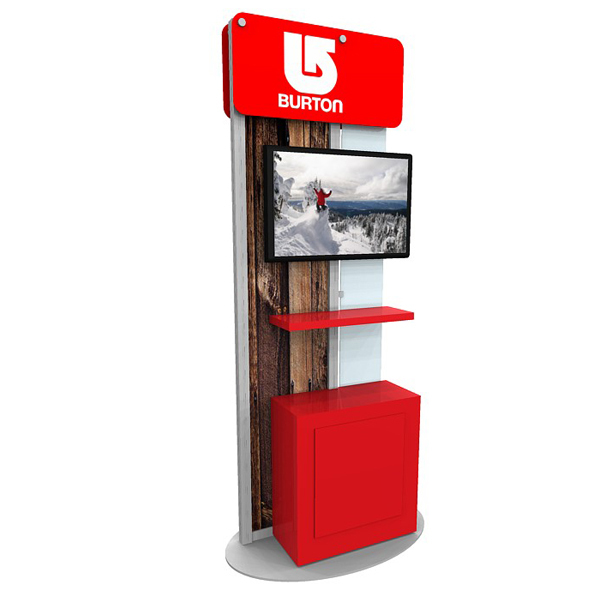 Thompson Kerr Displays has Ecosystems displays which incorporates practical solutions to trade show Counters and Pedestals. 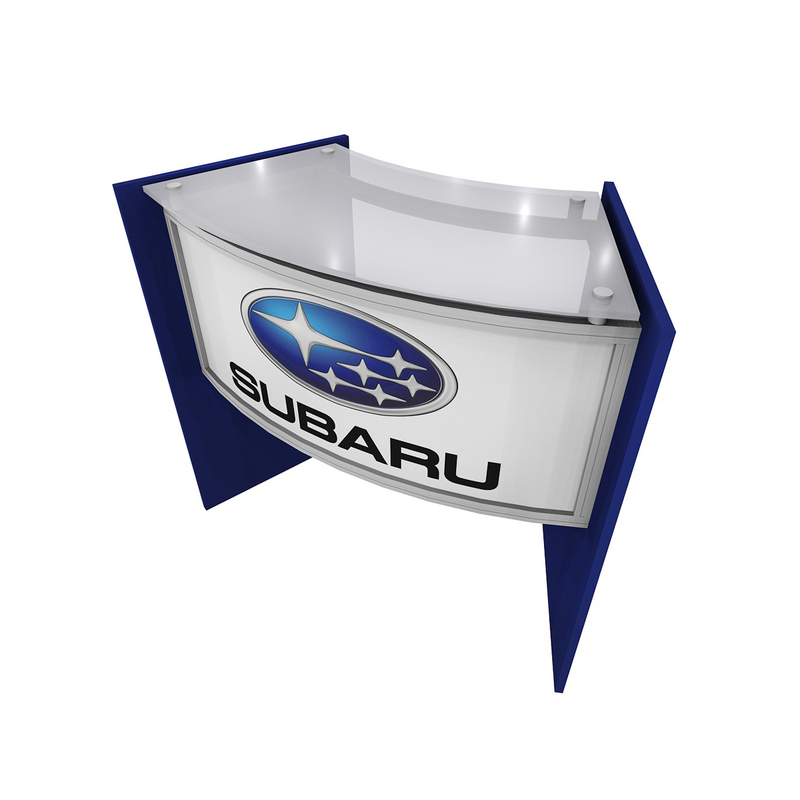 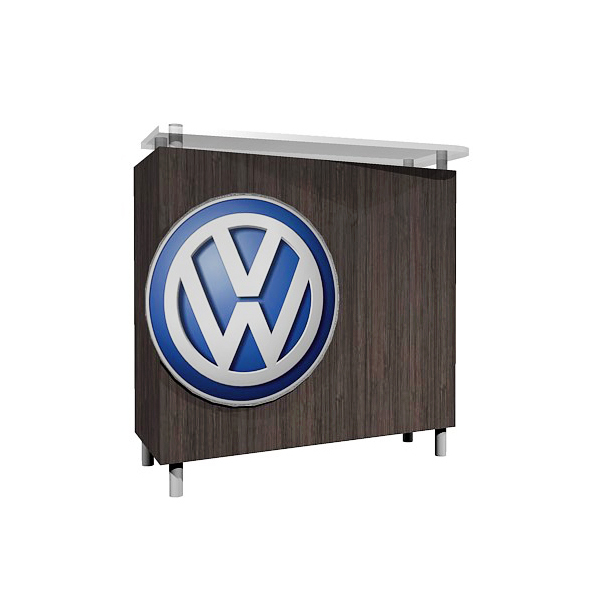 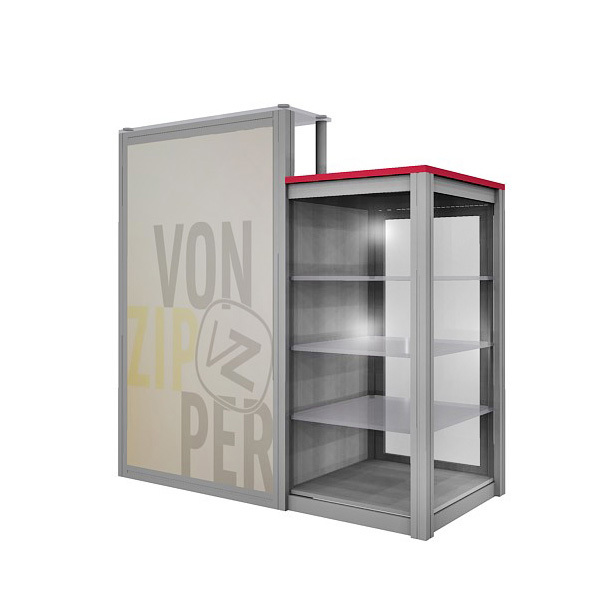 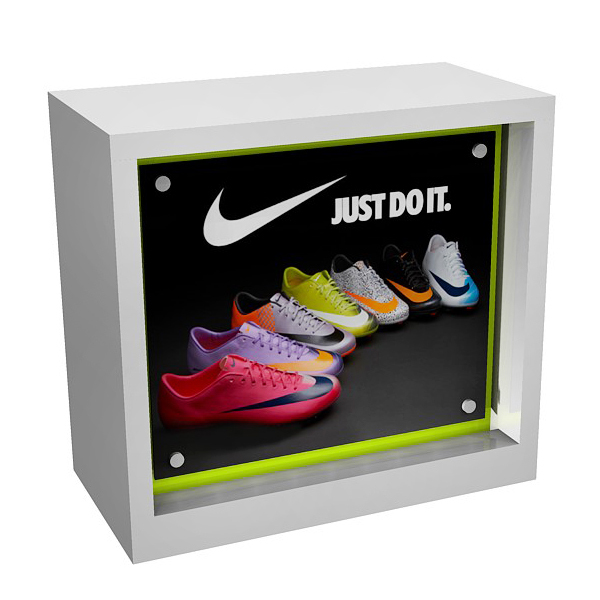 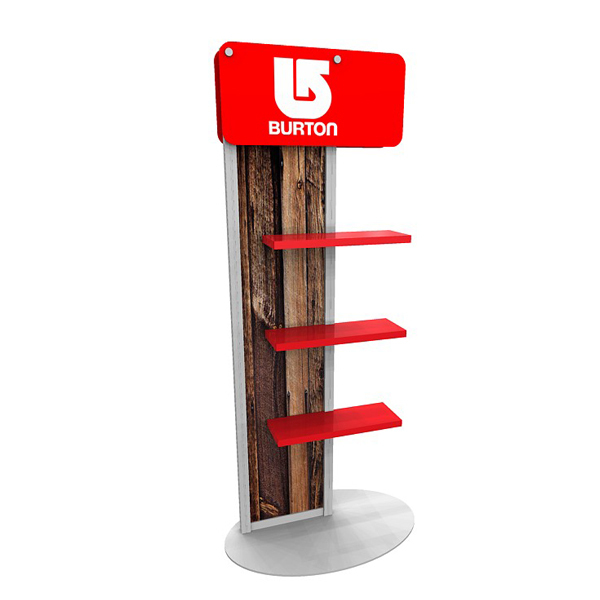 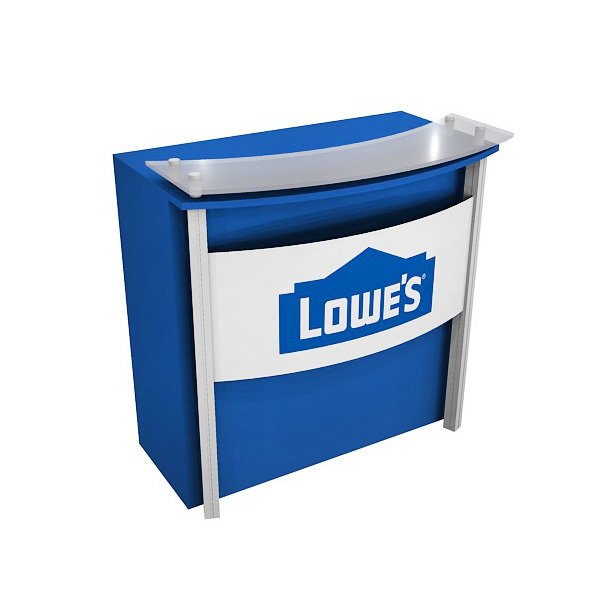 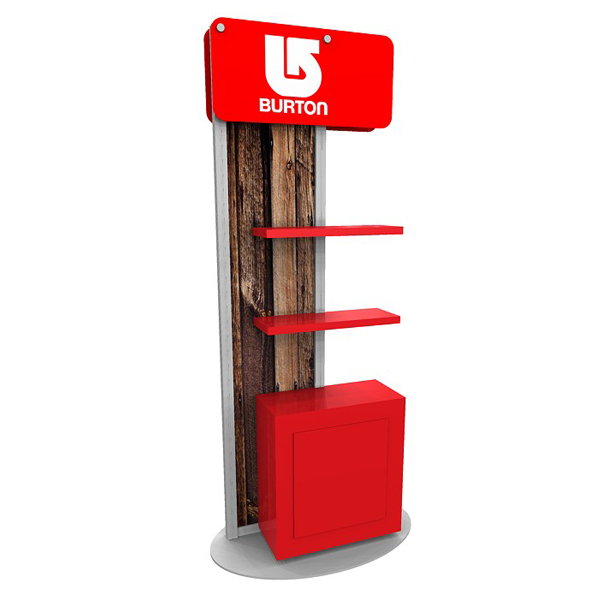 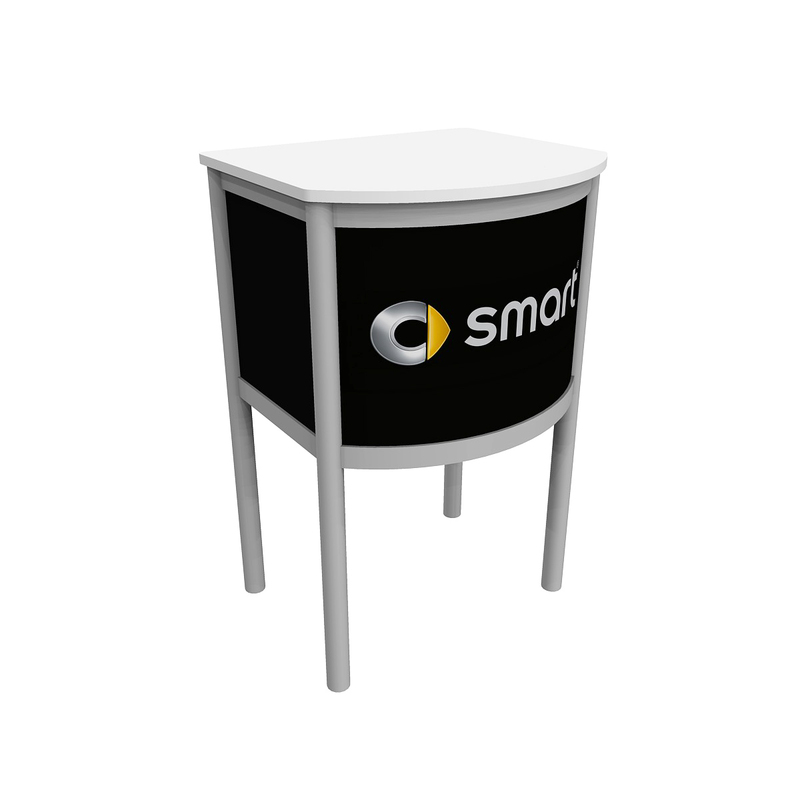 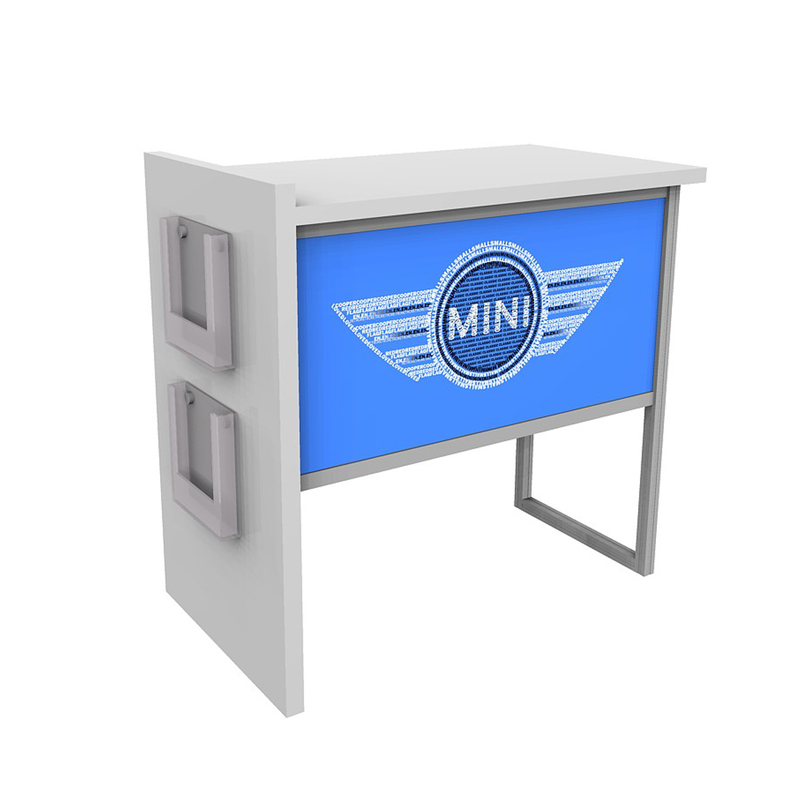 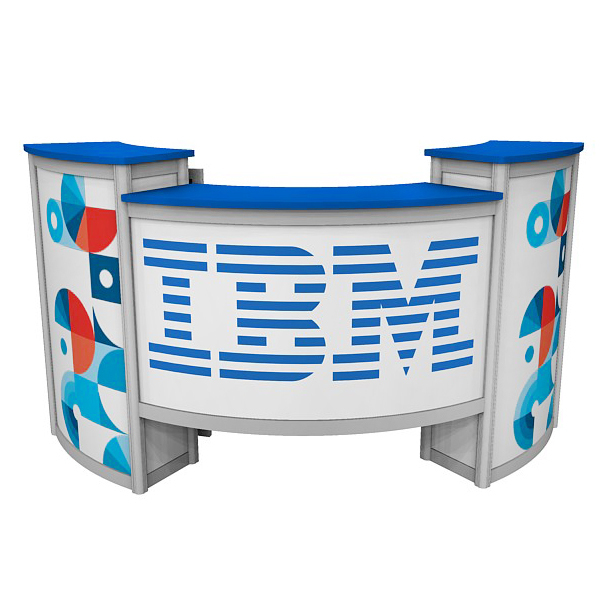 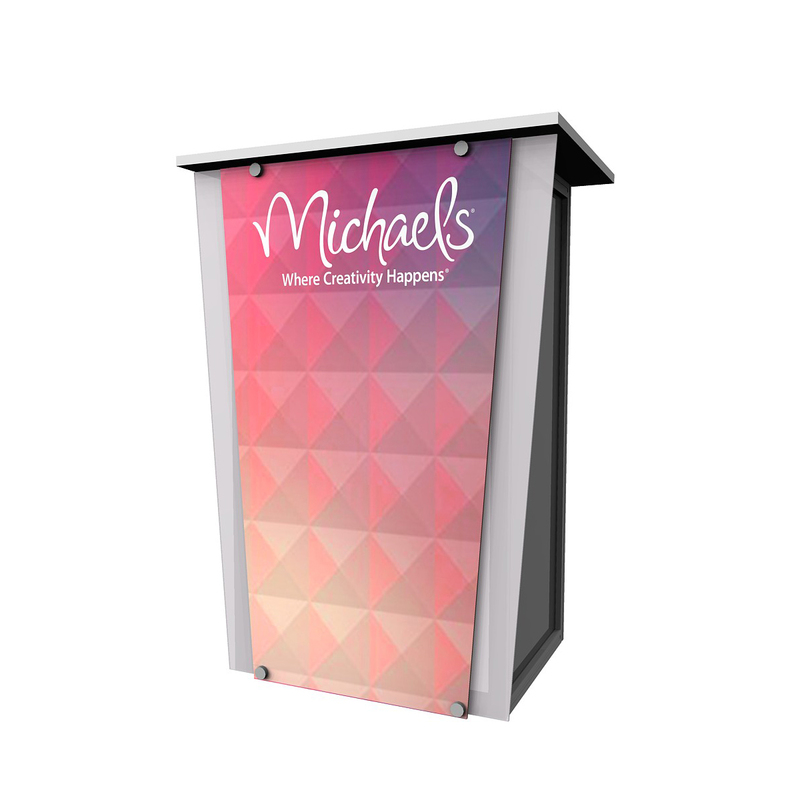 Our trade show designs are portable, stylish and indispensable additions to any display and Most have locking storage solutions available. 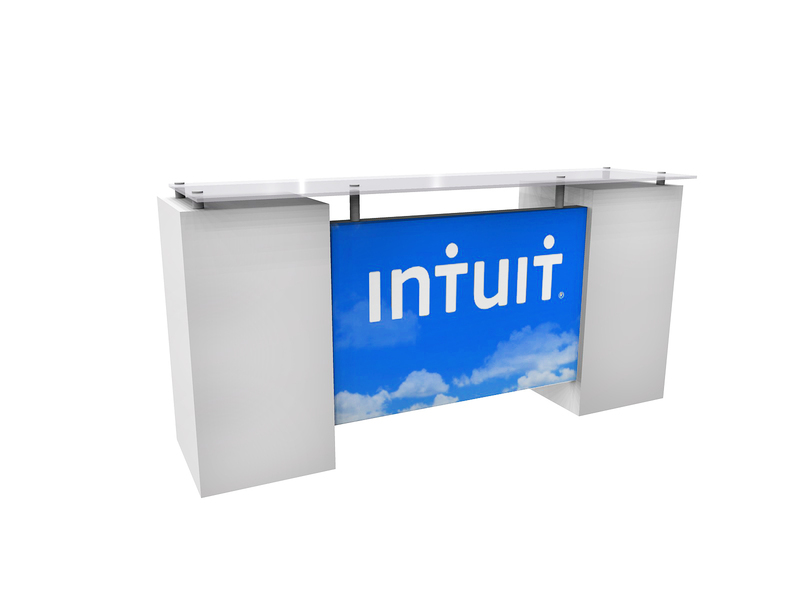 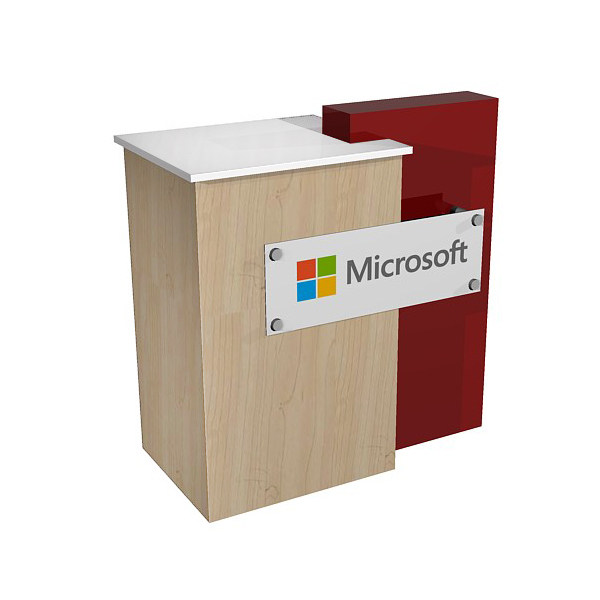 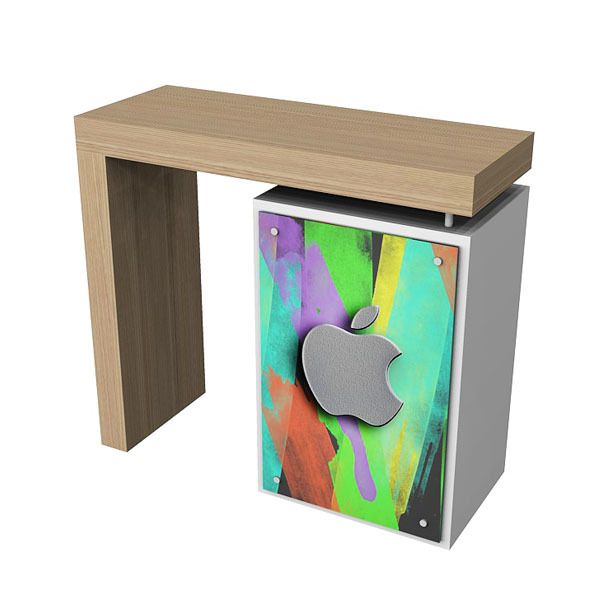 Don't see the perfect match for your display, just let us know. 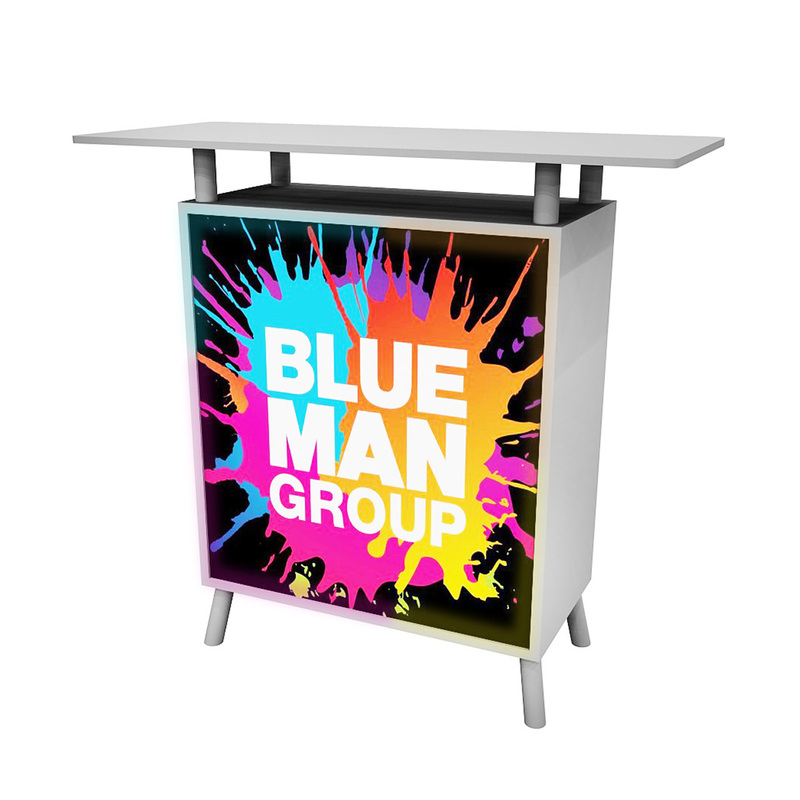 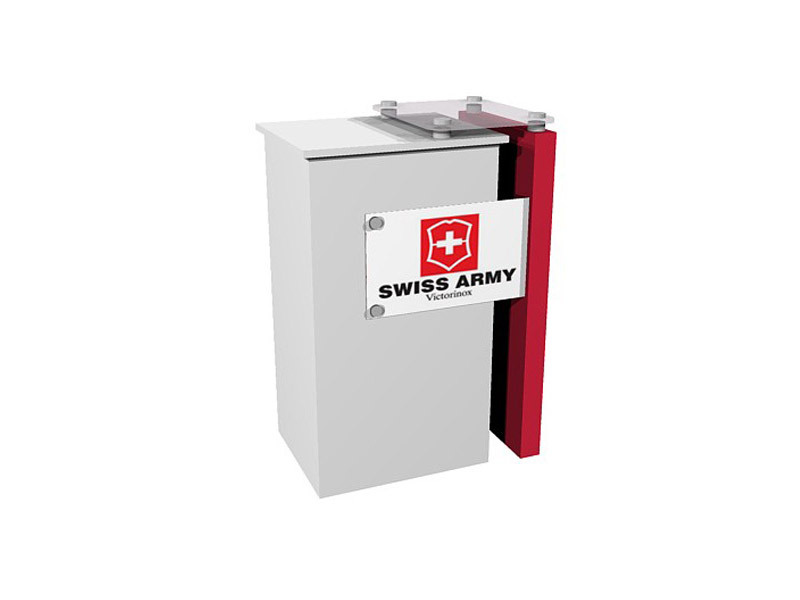 We design one just for you!